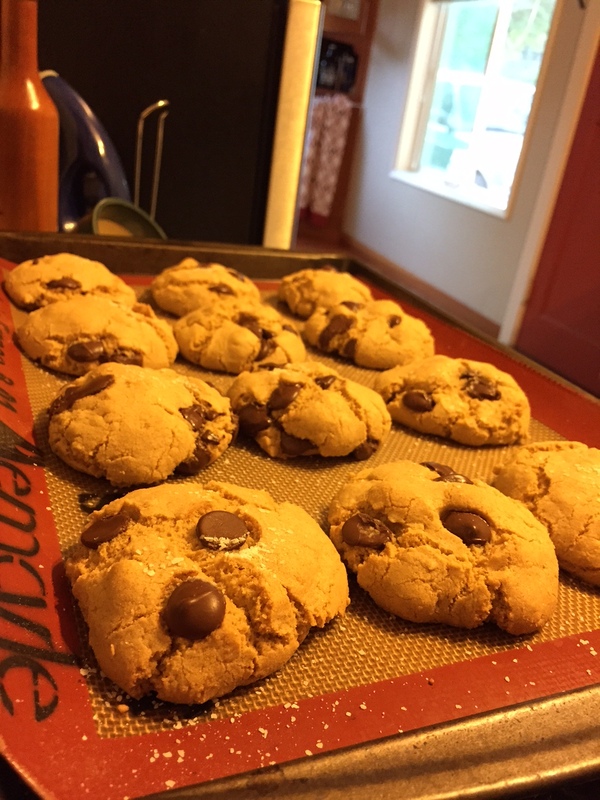 Oregon Olive Mill Chocolate Chip Cookies! | the wine snob. 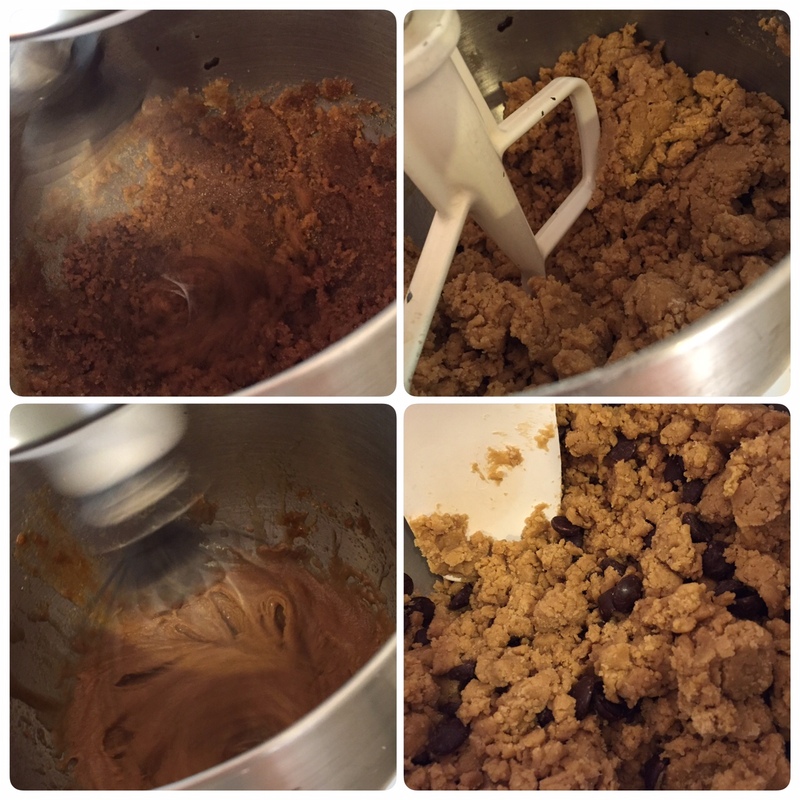 Oregon Olive Mill Chocolate Chip Cookies! We interrupt my normal wine ramblings with a special edition- COOKIES. Would you believe me if I told you this beautiful, well-lit, expertly iPhone photographed cookie was made with olive oil? Local Oregon olive oil at that? YES- Olive Oil. Believe it. Libby is the olive oil program ambassador at Red Ridge and she’s pretty awesome. At some point during the our tasting, she mentioned that she had a recipe for chocolate chip cookies using olive oil rather than butter. I was intrigued. As a lifelong baker, I immediately started picturing all the things that could go wrong when one tried to sub olive oil for butter. What about the texture? Surely they’ll be dry. Butter gets fluffy, olive oil doesn’t. And what about that errr... olivey flavor? I knew I had to try it for myself to see if Libby was telling the truth. Fortunately, they hooked it up with the recipe! I set up shop, armed and ready. I did switch the attachment to whip, for those paying attention. 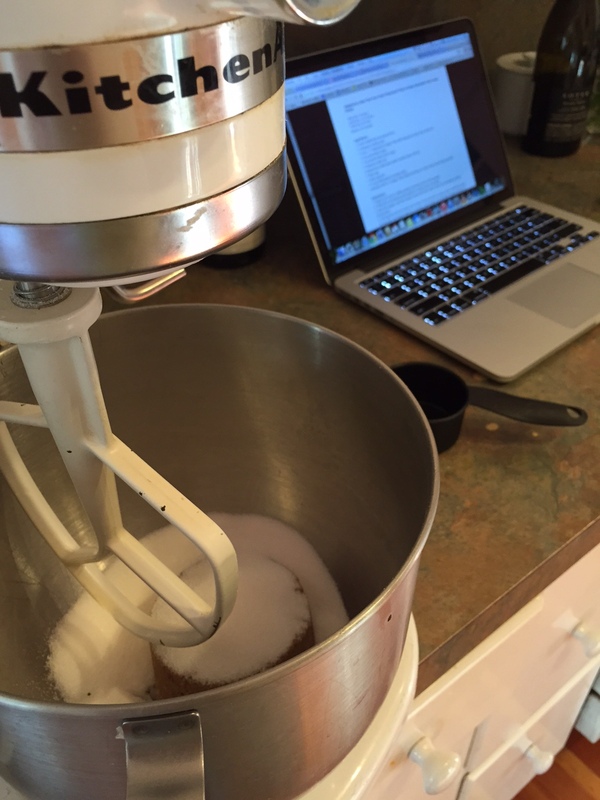 The recipe’s instructions call for whipping the oil and sugars together in phases; whip, let rest, whip again, etc. You get the idea. The mixture does actually get beautifully frothy and creamy. Not fluffy the way butter does, but still successful. The end resulting dough is a bit crumbly, but nothing out of the ordinary or suspicious. Ball ’em up, and sprinkle some fancy salt of your choosing. I think I actually used boring old Kosher salt, but it did the job. 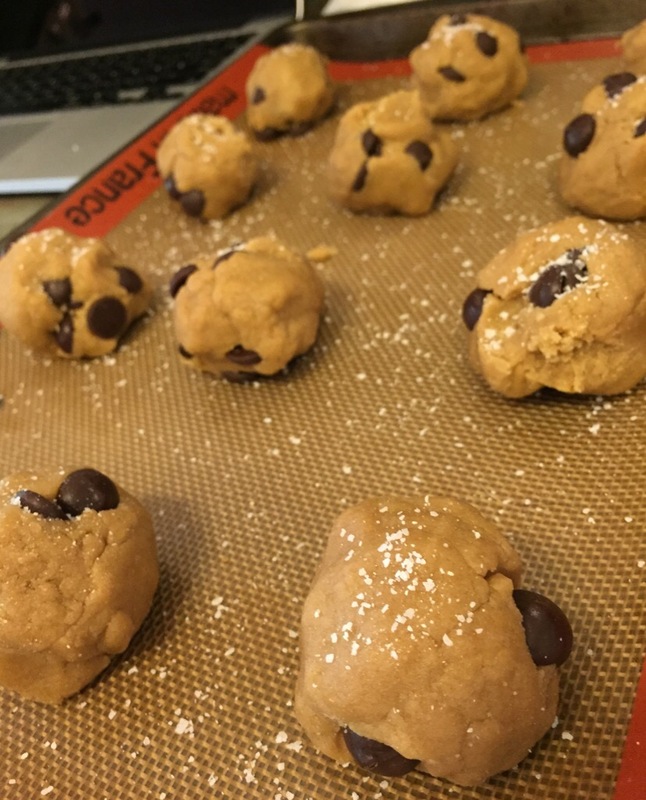 Baking temperature is 325′ for 10-12 minutes. Side note- mine took a bit longer- maybe 20 minutes. Perhaps it was my oven. I let them rest on the hot cookie sheet for a good while. End result? You know you wanted to see it again. So what WAS the texture like? And the olivey taste? I actually loved the texture. 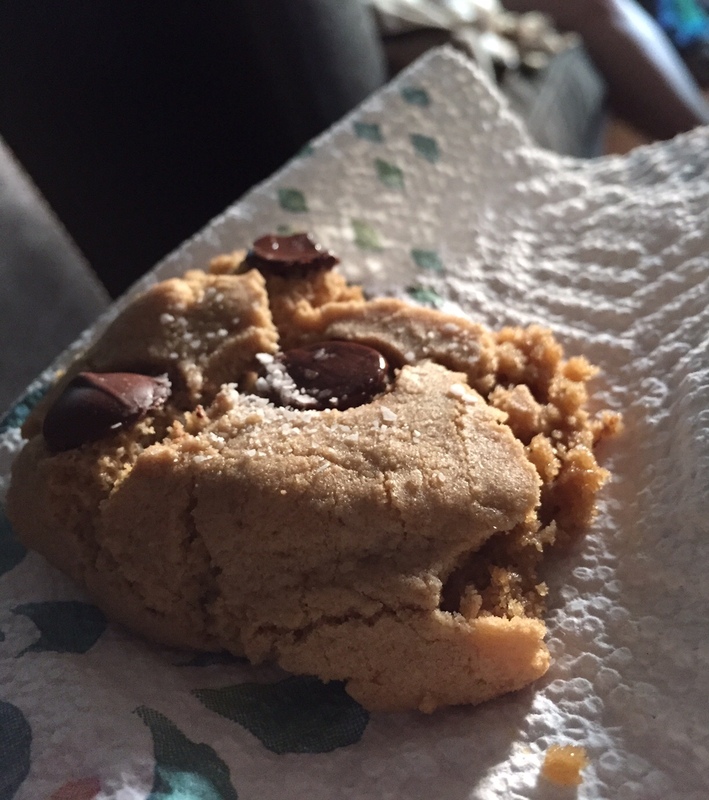 Slightly more chewy than your average cookie, with a bit of density. Not dry in the least. Flavor? Awesome! That hint of richness from the olive oil made for a lovely backdrop of flavor in this confection. You don’t taste olives in this cookie, per say, but there’s this underlying interestingness (is that a word?) that lingers and intrigues. Another side note- I believe in the power of butter in my baked goods, so I mostly made this recipe out of sheer curiosity. But ended up really liking it, and will definitely make it again. Red Ridge farms is home to 13,000 acres of olive trees of many different varietals. I can’t believe I was alive on earth for 33 years before I even knew that different varietals of olives existed! Like I said, truly eye-opening. This recipe calls for Arbequina. I have fallen hard for the spicy, peppery Koroneiki in my daily life and pretty much drench everything I can in it. 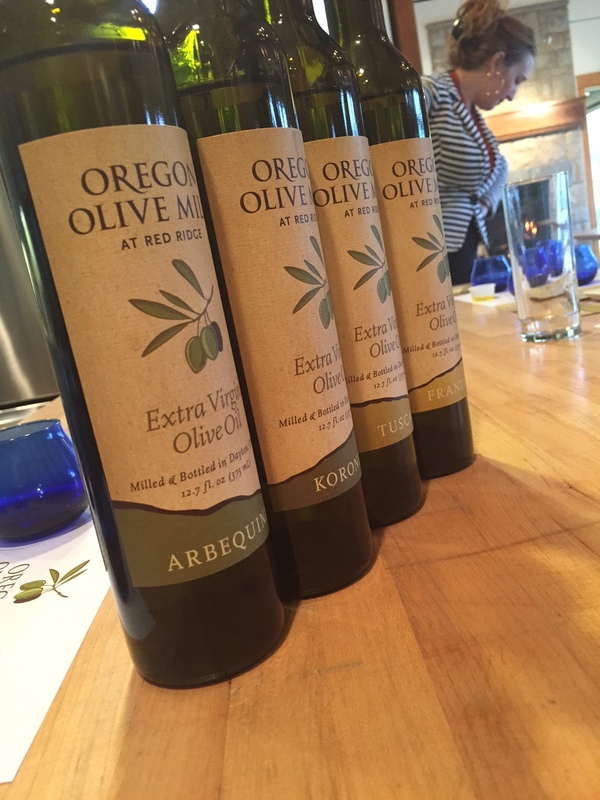 Red Ridge presses their own olives, but since we are in chilly Oregon after all, their oils are supplemented with olives from Northern California. The olives are driven up here under cover of night, like a stealth Game of Thrones-style abduction. Brilliance. What you’ve all been waiting for is, perhaps, the recipe! Here ya go. Knock yourselves out! Celebrate Oregon Wine Month with cookies. Its a tough job, but somebody’s gotta do it. 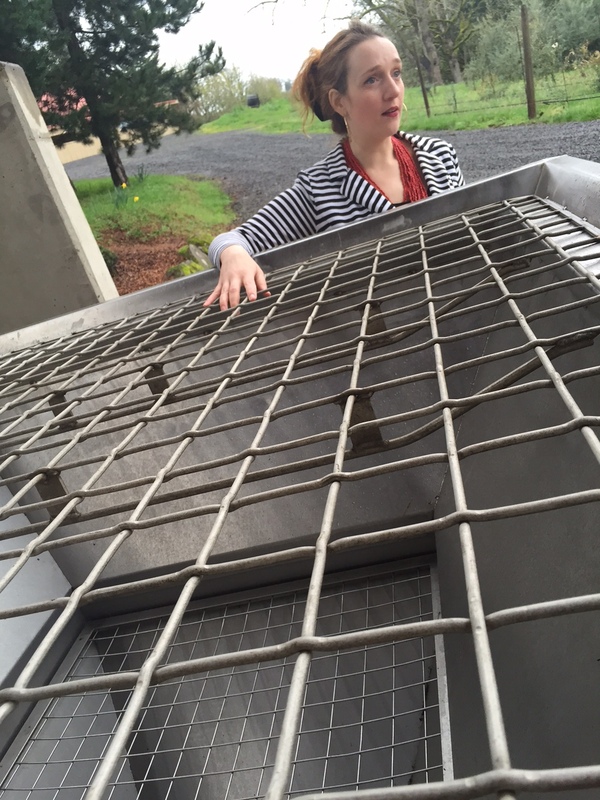 ← PDX Urban Wineries Tasting- Oregon Wine Month has begun!